Grace is: God’s best idea . . . More than we deserve . . . And greater than we imagine! We are thrilled to offer our readers a 14-Day sampler of Grace for the Moment by Max Lucado, a book that has had a major impact on countless lives. With more than 2,500,000 copies sold, this devotional continues to touch lives as it emphasizes the help and hope of God in everyday moments. 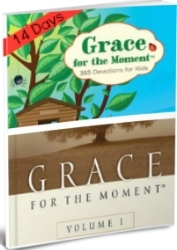 Now kids can do the devotions alongside their moms and dads with Grace for the Moment: 365 Devotions for Kids. 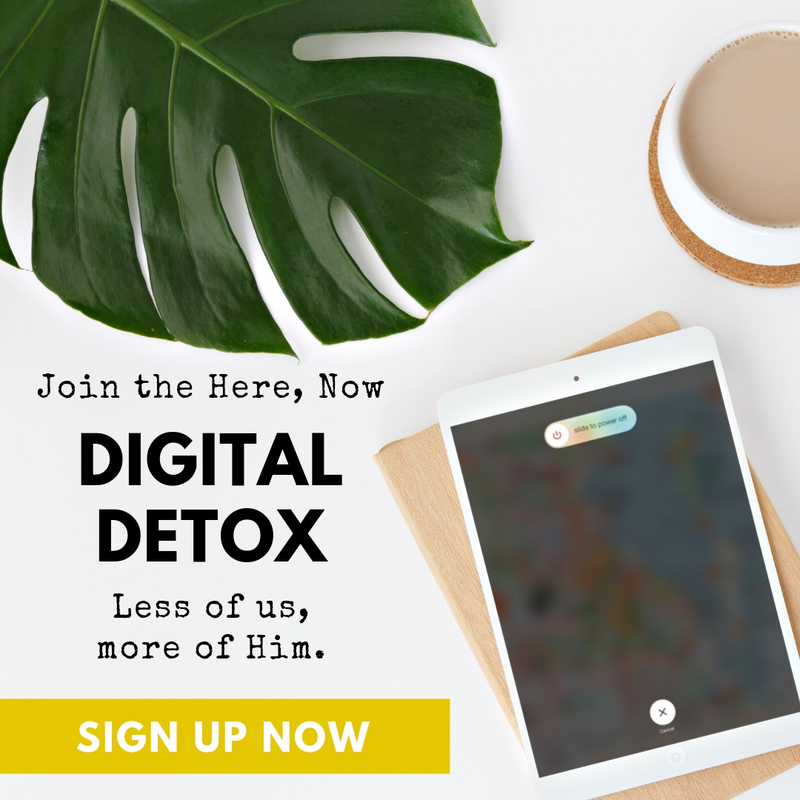 Download our sampler now and you get 14 days of free devotions from both the adult and the kids’ versions of Max Lucado’s books! Adapted from the original version, the devotionals in the kids’ version discuss the same topic each day as the adult book. This makes Grace for the Moment perfect for families to read together! Each day offers a devotion and scripture to encourage regular time with God. 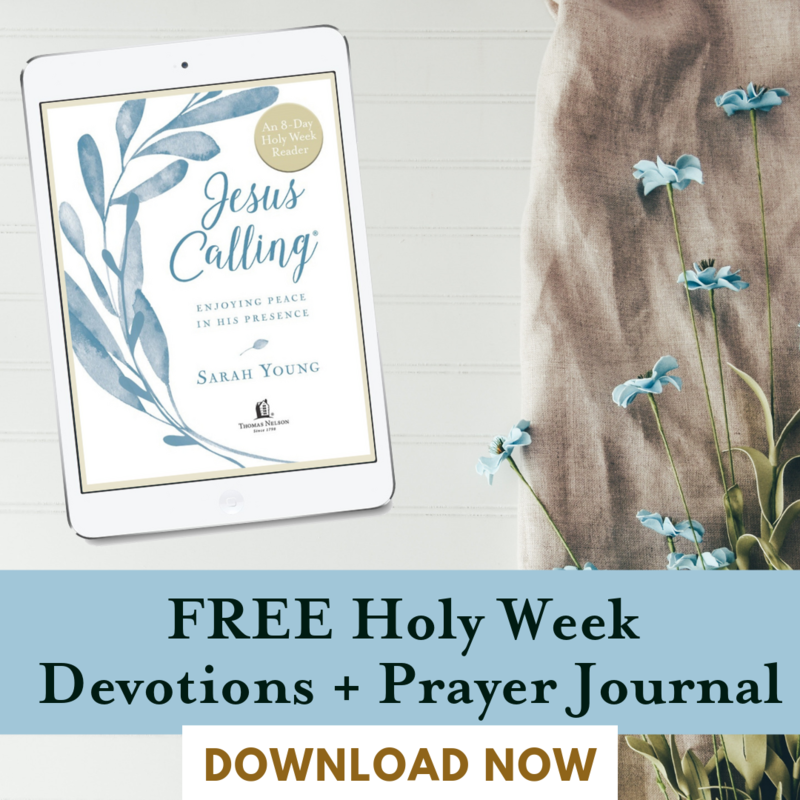 And because giving grace is just as important as receiving it, a “Growing in Grace” opportunity accompanies each devotion, offering practical and easy-to-do activities to help kids apply God’s grace—every day and every moment. 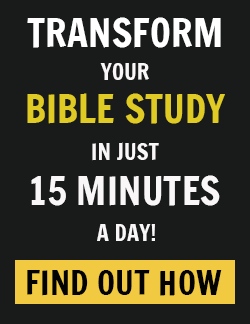 Take the next 14 days and find 15 minutes each day to have family devotional time together! We hope you LOVE these samplers! 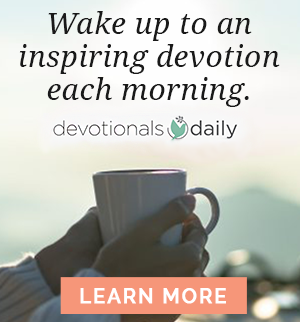 Let us know if you do the devotions – we’d love to hear from you in the comments below.